What is the Best time to Drink Milk, Morning or Night? Starting your day off gulping down a glass of milk might seem like a quick and nutritious start to your day, but milk being heavy indigestion can leave you prone to stomach aches and heartburn as well. In accordance with Ayurveda, milk may be better saved for an end of day drink to help you wind down and crank up the sleep-inducing hormones in your body. Drinking milk in the night may be fattening for some. 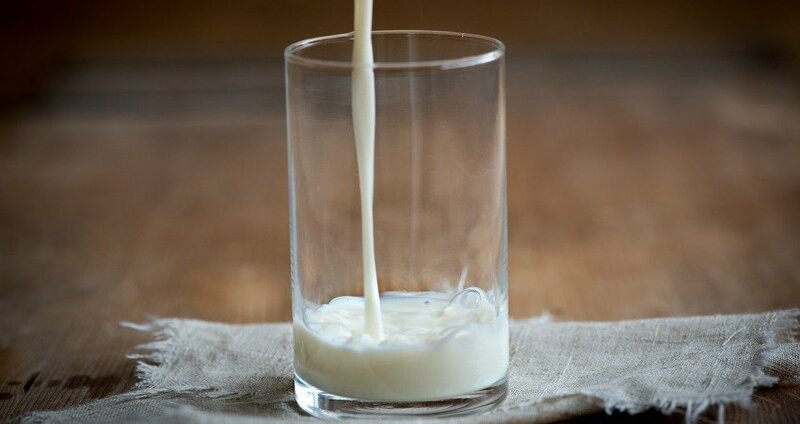 Milk before sleep can cause digestive issues for few. Experts suggest drinking milk two times a day (morning and night). It may not be a general advice as drinking too much milk can cause many side effects. Take precaution to avoid excess milk. After the massive success of white revolution (increase in milk production) milk has become a commodity. Constant marketing by dairy companies faces criticism all over the world on the propaganda of drinking milk 3 times a day.